All White Plains homes currently listed for sale in White Plains as of 04/24/2019 are shown below. You can change the search criteria at any time by pressing the 'Change Search' button below. If you have any questions or you would like more information about any White Plains homes for sale or other White Plains real estate, please contact us and one of our knowledgeable White Plains REALTORS® would be pleased to assist you. "STRICTLY AS IS - HOME NEEDS WORK! SELLER WILL MAKE NO REPAIRS ~ VALUE IS IN THE LAND 44.7 ACRES IN THE HEART OF WHITE PLAINS ~ BRING YOUR IMAGINATION!" 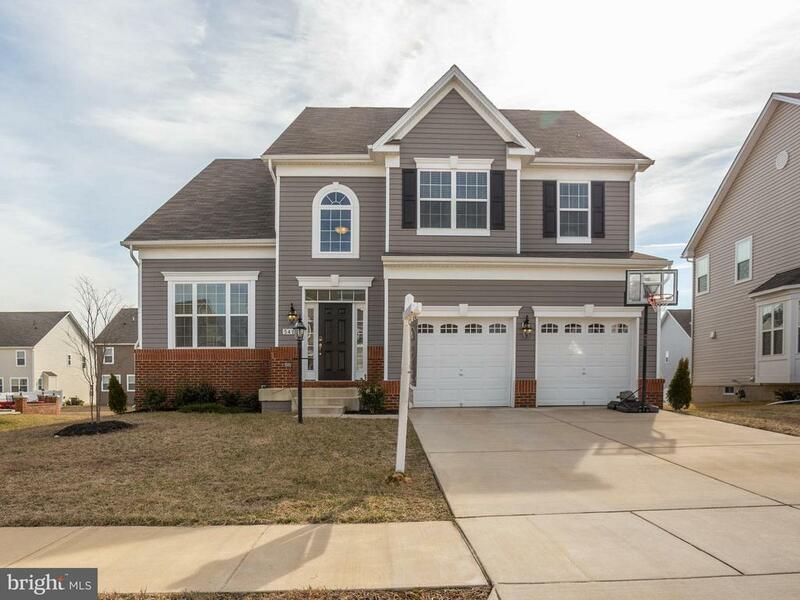 "Classic Series: Use our lender & get free granite countertops, 9' ceilings on main floor, 42 cabinets, gas fireplace, ceramic baths, Builder pays front foot fee & $10K toward closing! Builder also has additional incentives- stop by the model home for details! 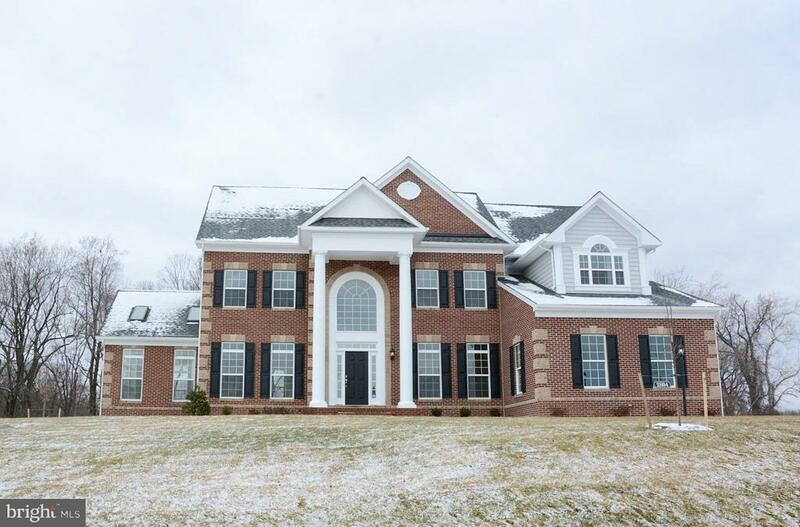 This home, a Federal, is over 4300sf above grade! Photos may show options. 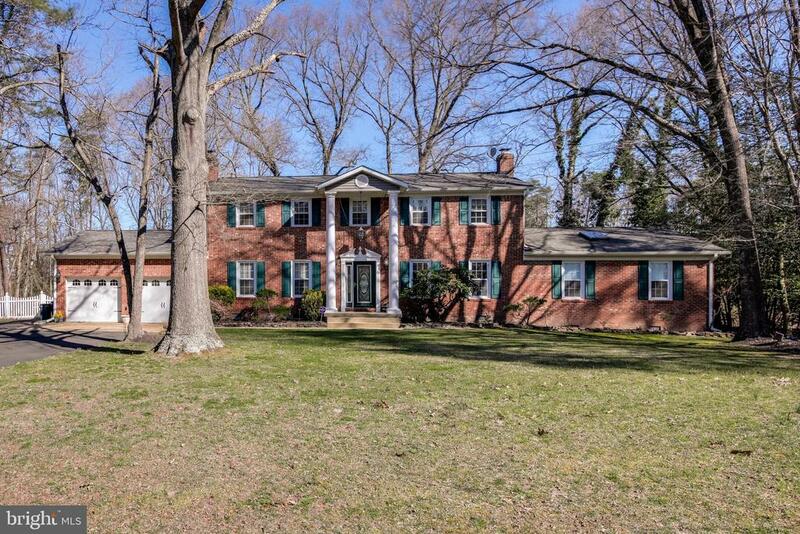 Model location: 3317 Baron St / White Plains"
"Stunning home on well manicured lot. Relax on the Huge Deck in your Hot Tub. Tastefully decorated throughout. Large Kitchen with Island and Breakfast Nook. Downstairs In-Law Suite with Full Kitchen. Move In Ready. Great Commuter Location. Close to Schools and Shopping. Possible 6th Bedroom in Basement." "Tuscany II model single family home at Gleneagles St. Charles. March delivery! 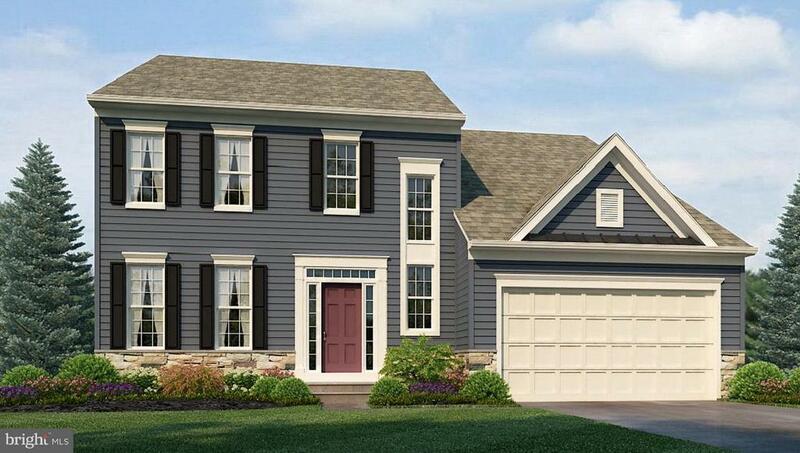 This popular Tuscany home design includes, and a 2-car garage. You will love the stainless steel appliances, granite counter tops, and LED lighting in the kitchen. Other highlights include: walkout basement and professional landscaping package with sodded lawn. . Photos taken at model - for viewing only." "This Beautiful Well Maintained Home Is Like New. Beautiful Hardwood Floors On The Main Level. Gourmet Kitchen With Stainless Steel Appliances, Opens To Large Family Room With Gas Fireplace. Main Level Laundry Room. Large Owners Suite With Soaking Tub, Separate Shower And Dual Vanities. Full Unfinished Basement Just Waiting For That Theater Room And Rec Room. 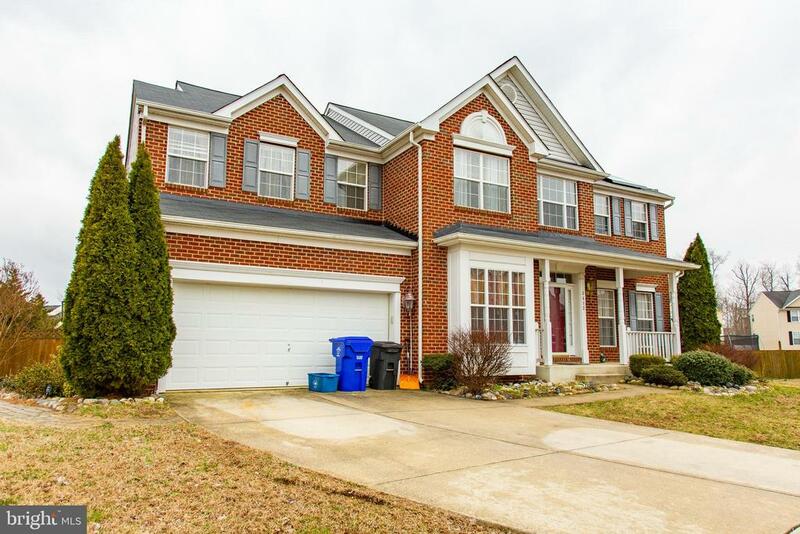 Close To The Marc Train, Restaurants And Shopping." "This beautiful colonial home shows like a model. Bring your pickiest buyer! Spacious and well appointed main level includes a formal dining room, living room and family room with a fireplace. The spacious eat-in kitchen is gorgeous and has all the bells and whistles including stainless steel appliances, granite countertops and a large center island with breakfast bar. The sunny morning room opens to a large deck which is great for relaxing and entertaining. On the upper level are 4 bedrooms and a laundry room. The serene master suite has a sitting area, walk-in closet, spa-like bath with separate soaking tub and shower. The fully finished basement with a full bath and bedroom is perfect for entertaining or would make a great inlaw suite. Conveniently located near commuter routes, shopping, and dining. Must see!!" "Back on the market, buyers contingent home has not sold or rented. Don't miss this opportunity, beautifu home!! Wow!! This home has fresh paint, hardwood floors, updated baths and kitchen, almost 2 acres of land! Unique 3rd floor with bedroom, 2 walk in closets and full bath. On 2nd level there's a rec room with it's own entrance, spacious bedrooms, easy commute and close to shopping. 2 car Garage, seperate dining room, sun room & living room. Home has a lot of space. Sellers have found their new home and motivated. Call today." "To be built THE ROME featuring three level living in the community of Worthington which gives you the space and affordability you've been looking for. Includes Stainless Steel Appliance Pkg, Kitchen Granite, Upgraded Kitchen Cabinets, Hardwood Floors, Ceramic Bath Tile, and much more! Ask about our 'FLEX CASH' with use of Sellers' preferred lender. Images shown representative only." "NEW LUXURY SERIES HOMES AT KINGSVIEW! Includes a morning room, sunroom, finished basement rec & powder room! 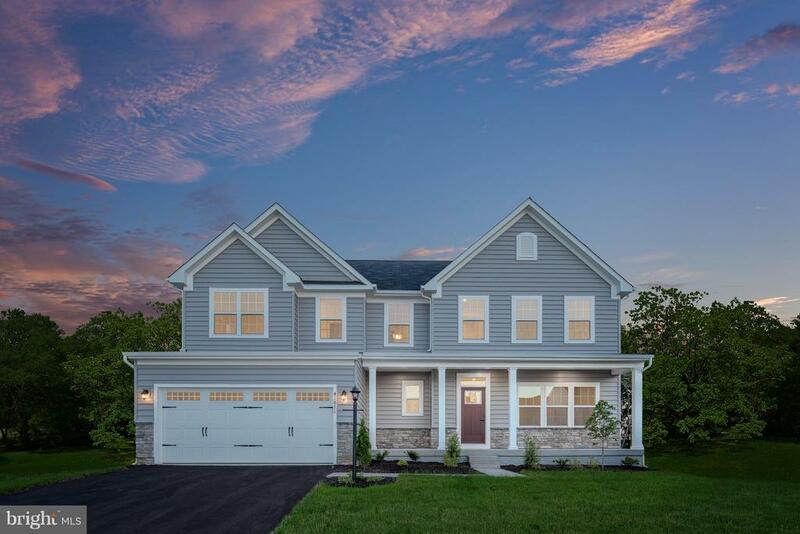 Also, when you use our lender, the Builder provides granite countertops, 9' ceilings on main floor, 42 cabinets, gas fireplace, ceramic baths, they pay the front foot fee & more! 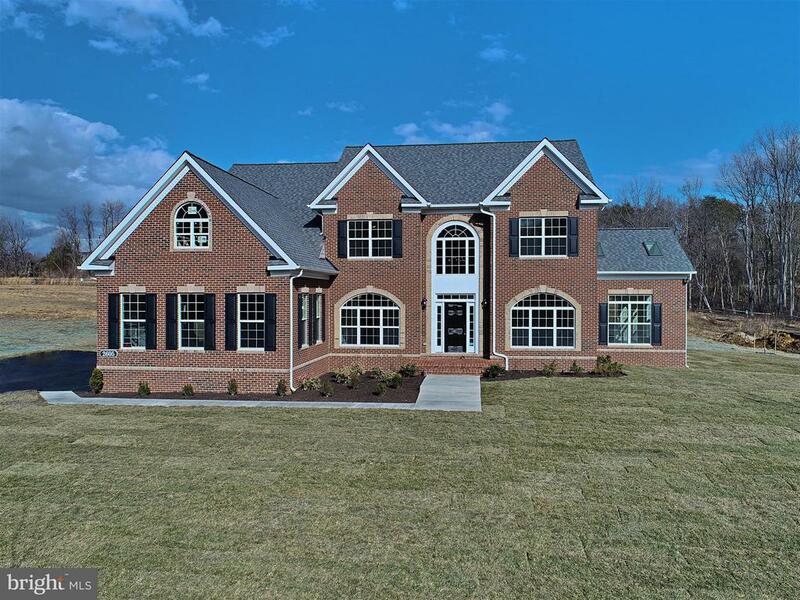 This home is over 3800sf above grade! Photos may show options. Model location: 3317 Baron St / White Plains"
"To be built Venice in the sought out subdivision Worthington. Homeownership is within reach. Own a brand new single family home with 4 bedrooms, easy access to Rt. 301, Waldorf and DC in Worthington located in White Plains, MD. Get $12K in closing when financing with Seller's Preferred Lender. Images shown are representative only." 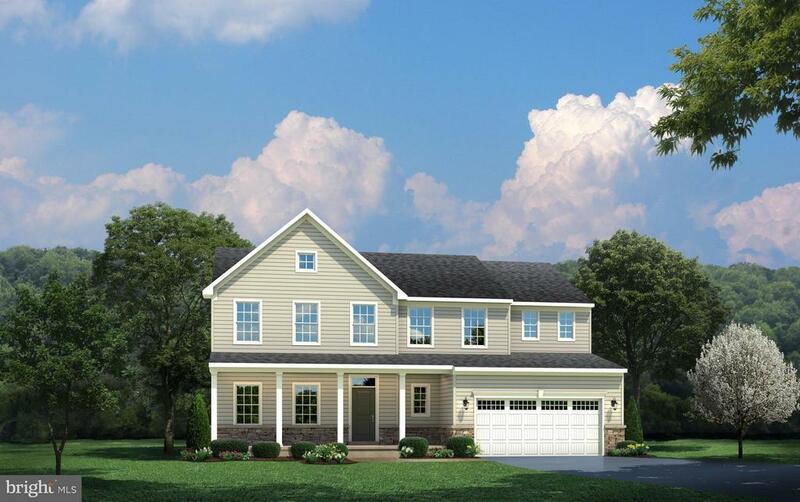 "TO BE BUILT ST. LAWRENCE MODEL - 3,083 Finished SF; 4 BEDROOMS/2.5 BATHS/2 CAR GARAGE. Sought out community of GLENEAGLES AT ST, CHARLES. LOCATION GREAT FOR COMMUTERS. OTHER HOMESITES AVAILABLE. $12K CLOSING WITH SELLERS PREFERRED LENDER/NVR MORTGAGE. CALL TERESA AT MODEL @ 301-374-8296 Photos are representative only. 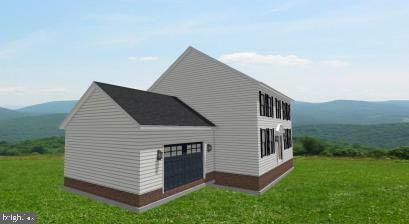 Model hours: M/1-6; Tues - Fri/11-6; Sat/11-5; Sun/12-5"
"To Be Built-Spacious Colonial on 5.6 acres with large barn/shed already on the property!! 2400 sqft home with a 2 car garage. Open floor plan with living room, formal dining room, family room, half bathroom, and eat in kitchen on the main level. Upstairs has 3 bedrooms, 2 full baths, and laundry room. Master suite includes gorgeous master bath and large walk in closet. Option to add basement if desired. Kitchen comes standard with stainless steel appliances, choose from 3 home finishing selections for your cabinets, lighting, flooring, and bathroom vanities to add your personal touch to your new home!" "Less than four years old, this home is as stunning as the model. 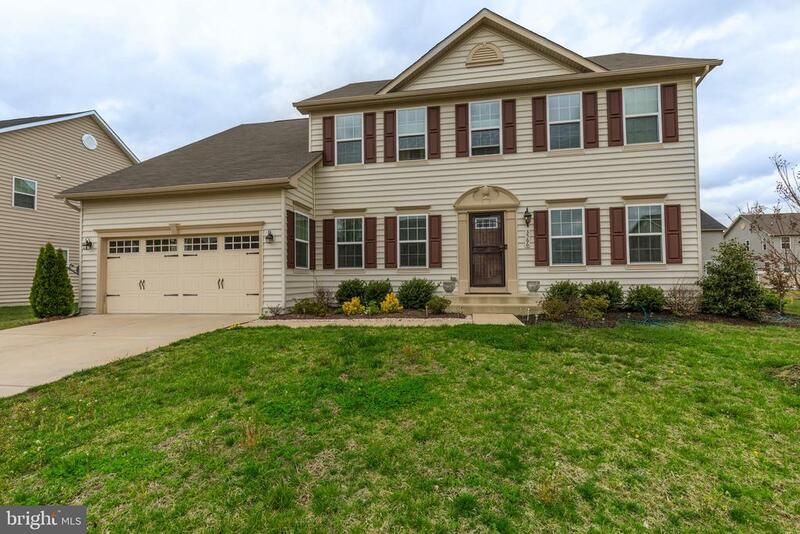 With over 5,000 square feet, finished basement with full bath, and a spacious, open floor plan, there's plenty of room for family and friends. The gourmet kitchen is a must-see with granite counters, ceramic backsplash, double ovens, gorgeous cabinets, and kitchen island plus breakfast bar seating. The formal dining room plus table space off the kitchen provide plenty of table space for sit-down meals. The front sitting area with cathedral ceilings is welcoming and spacious, and the family room features a cozy gas fireplace. Escape to the luxurious master suite, complete with a separate soaking tub, dual vanities, and double closets. A third full bath is located in the basement, which has rear yard access. 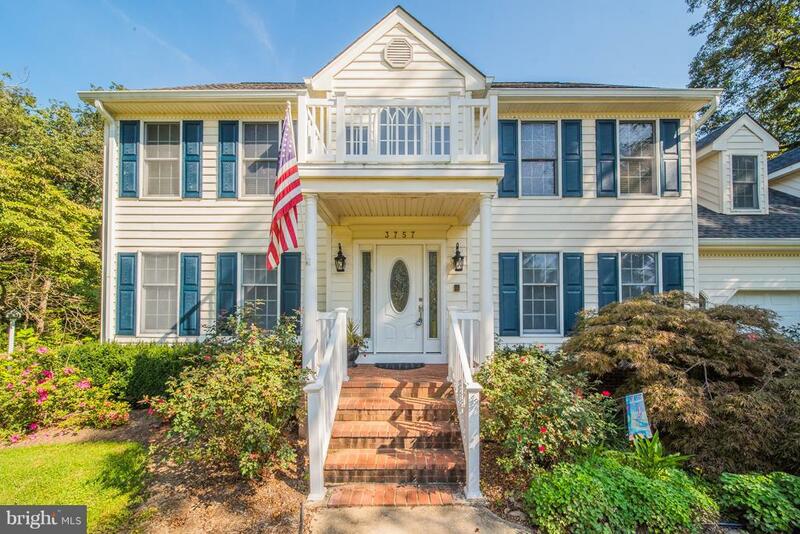 This home has been beautifully maintained and is located in a great community conveniently located in relation to DC, military bases, and Northern Virginia." 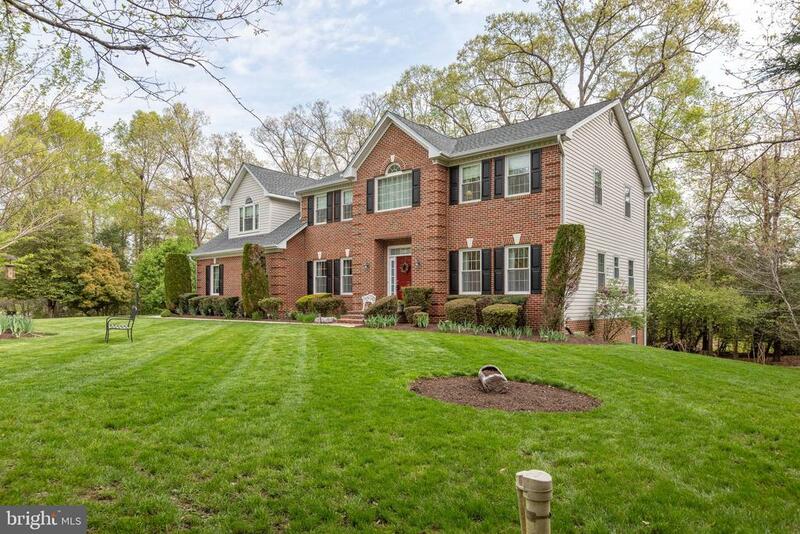 "This gorgeous 4 bedroom, 3.5 bath brick colonial is just perfect for entertaining! Hardwood floors all throughout the main level, followed by carpeted bedrooms and finished basement. Granite kitchen counter-tops, spacious master bedroom with sitting area. Complete with a deck, a garage for two and in-ground pool! This house has it all!" "Beautiful all-brick Colonial nestled on the back of a cul-de-sac in a convenient yet secluded neighborhood. Newer roof, windows, appliances etc. Everything has been remodeled. You will not find this quality, location and versatility any where near the price point of this gem. Don't miss out!" "Lennar's Captiva Model ~ This home will be available for a July 2019 Closing. 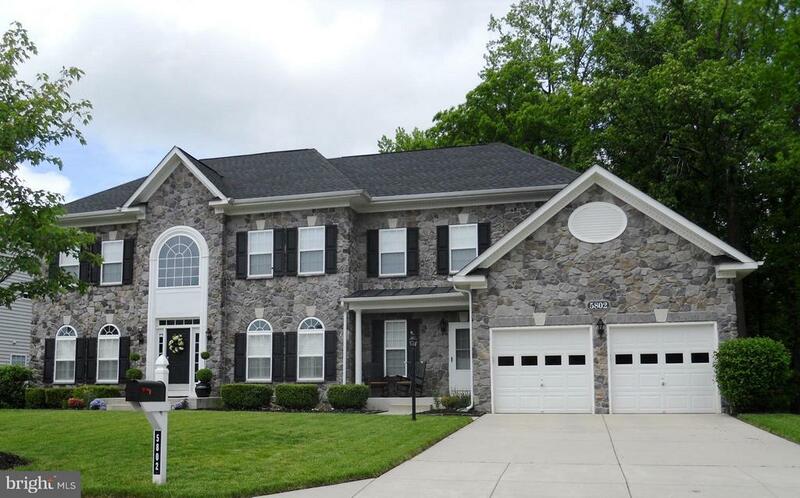 Beautiful 3BR, 4BA, 2 Car Garage Home, Fireplace, Fully finished basement w/Full Bathroom, Media Room; $12K Closing Assistance w/the use of Lennar's Lender and Title Co. Pictures coming soon! Lennar has other quick move-in homes in the neighborhood. Please inquire." 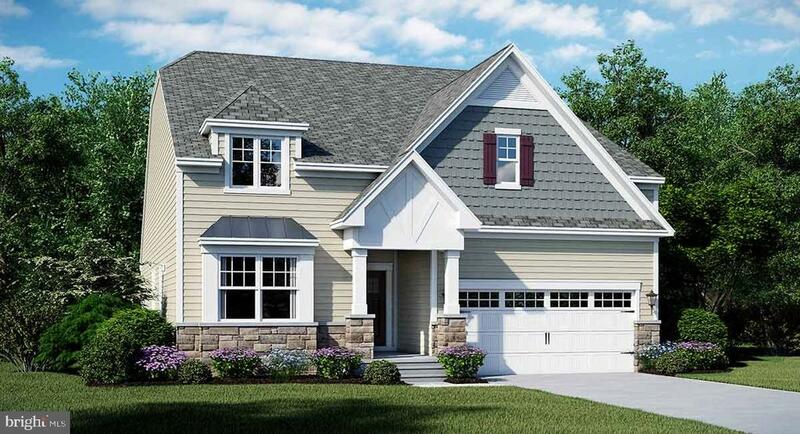 "Lennar's Dover Model ~ This home will be available for a July 2019 Closing. 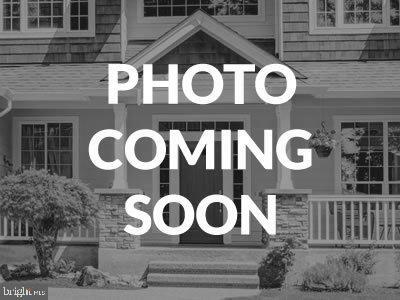 Beautiful 3BR, 2FBA, 2HB, 2 Car Garage Home, Fully Finished Basement w/Media Room and Powder Room, Gourmet Kitchen, Washer/Dryer, Fireplace, Blinds, Hardwoods in Owner's BR. $12K Closing Assistance w/the use of Lennar's Lender and Title Co. Pictures coming soon! Lennar has other quick move-in homes in the neighborhood. Please inquire." 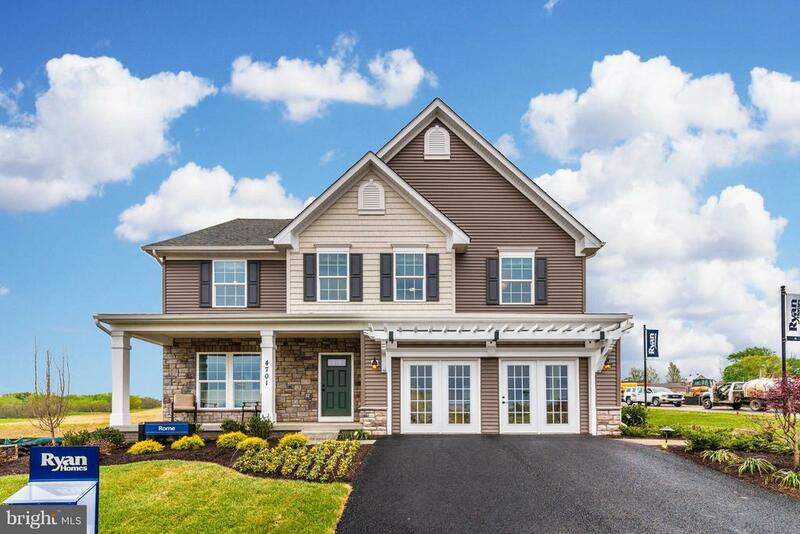 "Classic Series: Use our lender & get free granite countertops, 9' ceilings on main floor, 42 cabinets, gas fireplace, ceramic baths, Builder pays front foot fee & $10K toward closing! Builder also has additional incentives- stop by the model home for details! 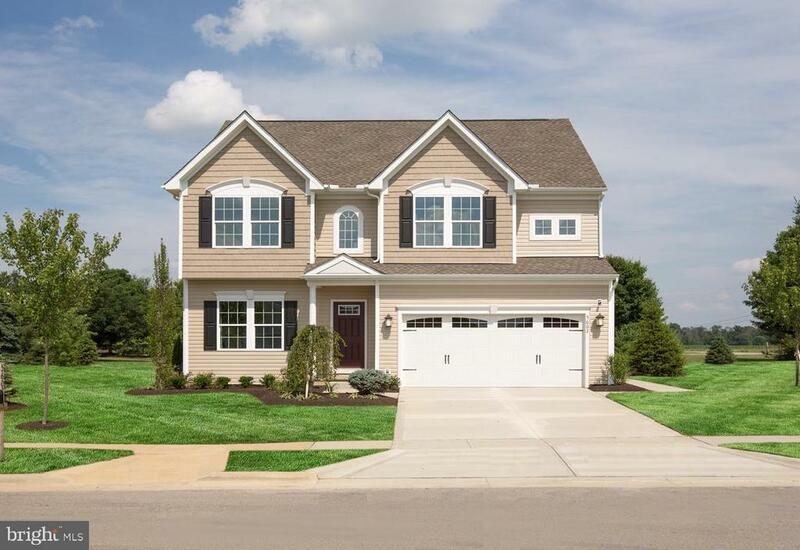 This Lancaster floor plan is 3300sf above grade, 2 car gar, 4BR, 2.5 Ba, 2story FR , huge basement! Photos may show options. Model Home at 3317 Baron St."
"The to-be-built Roanoke at Gleneagles At St. Charles. Features over 2,700 finished square foot, 2 car garage, 4 bedrooms, 2.5 baths, kitchen granite, hardwood, ceramic and much more. $12k Closing Help with use of NVR Mortgage. Images shown are representative only. Hours are Monday/1-6; Tues-Fri 1-6; Sat/11-5; Sun/12-5pm. OTHER HOMESITES AVAILABLE." 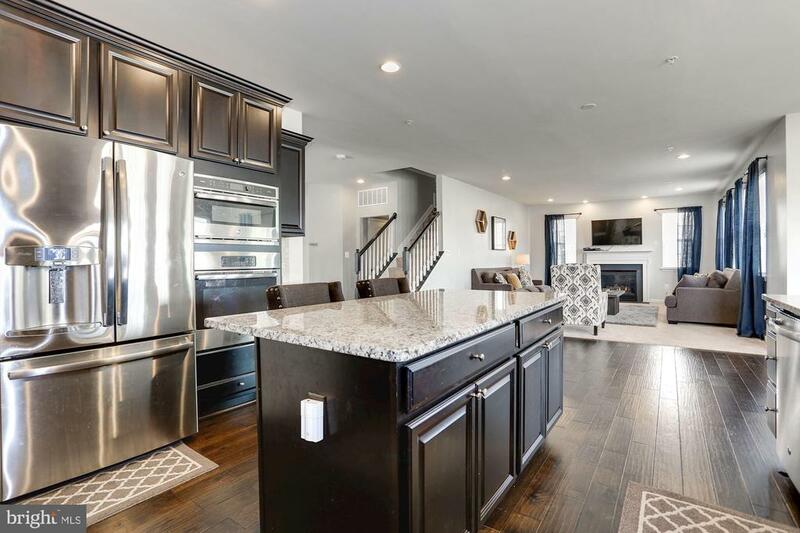 "Classic Series: Use our lender & get free granite countertops, 9' ceilings on main floor, 42 cabinets, gas fireplace, ceramic baths, Builder pays front foot fee & $10K toward closing! Builder also has additional incentives- stop by the model home for details! 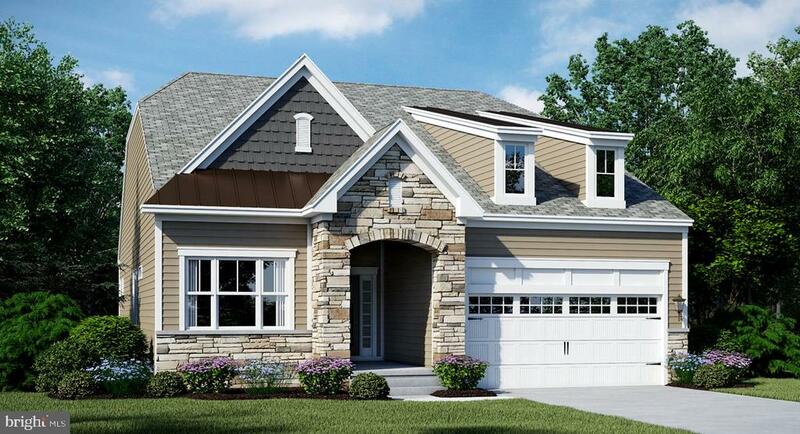 This rambler is over 2645sf above grade! Photos may show options. Model location: 3317 Baron St / White Plains"
"Classic Series: Use our lender & get free granite countertops, 9' ceilings on main floor, 42 cabinets, gas fireplace, ceramic baths, Builder pays front foot fee & $10K toward closing! Builder also has additional incentives- stop by the model home for details! 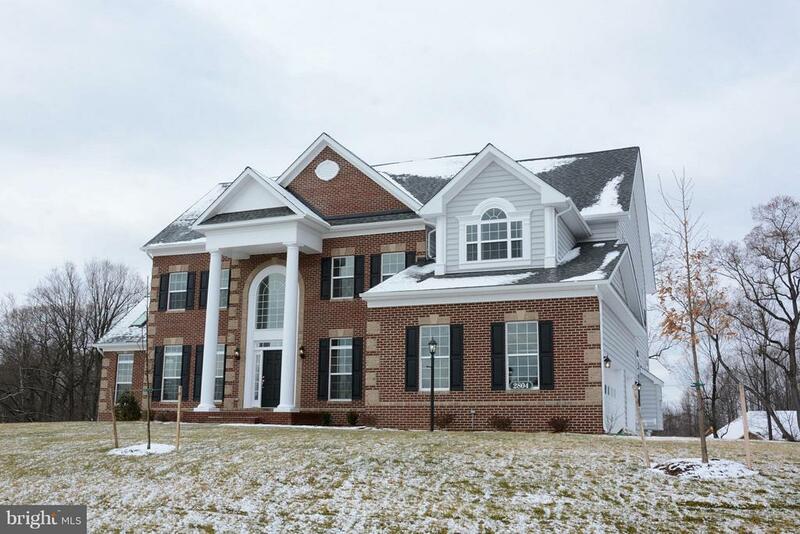 This Kentmorr floor plan is 3341sf above grade, 2 car gar, 4BR, 2.5 Baths, huge basement! Photos may show options. Model Home at 3317 Baron St."